Congratulations to the University of San Diego Class of 2017! Whether your future plans include beginning a new career, engaging in life-changing service at home or internationally or furthering your education in graduate school, we wish you well as you depart Alcalá Park. Below are professional video recordings of the 2017 Commencement ceremonies, available to stream online. 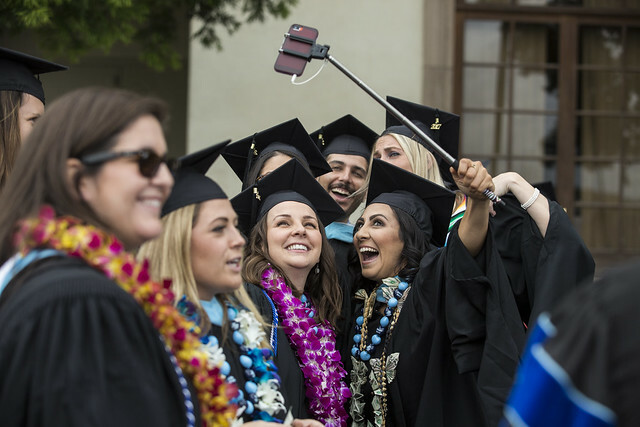 For assistance, please email: commencement@sandiego.edu. We do not offer copies of commencement videos for purchase.